Do vitamin and mineral supplements really promote heart health? Some older studies suggested that calcium supplements have heart health benefits. 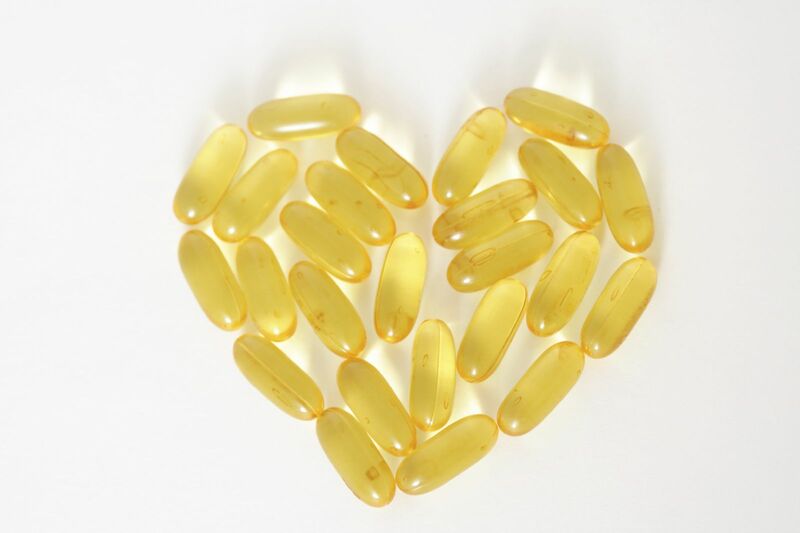 Studies on fish oil showed it was is good for your heart, too. But calcium supplements have come under scrutiny following a report that men who took more than 1,000 milligrams of supplemental calcium daily over a 12-year period were 20% more likely to succumb to heart disease than those who didn't take the pills. And while some studies have found that popping fish oil capsules lowers the chance of having a heart attack or other related problem, others have failed to find such benefits. Some observational studies have also shown links between heart health and higher intakes of certain vitamins — specifically, vitamins C and E, beta carotene, and three B vitamins (folic acid, B6, and B12). But more rigorous studies that compared people who took specific vitamins with those who took placebos have come up short. In fact, guidelines from the American Heart Association state that supplements of the vitamins listed above should not be taken to prevent heart disease. Not only do they not help, there's even some suggestion that taking vitamin E supplements may slightly raise the risk of heart failure and hemorrhagic (bleeding) strokes. The bottom line? It's better to get your nutrients from foods, not pills. When you eat a diet rich in fruits, vegetables, fish, and whole grains, you don't get individual nutrients in isolation — you get a blend of vitamins, carbohydrates, fiber, and healthy fat, all of which have been proven to be beneficial for heart health. For more on the latest advances in treating coronary artery disease, buy Diagnosis: Coronary Artery Disease, a Special Health Report from Harvard Medical School.